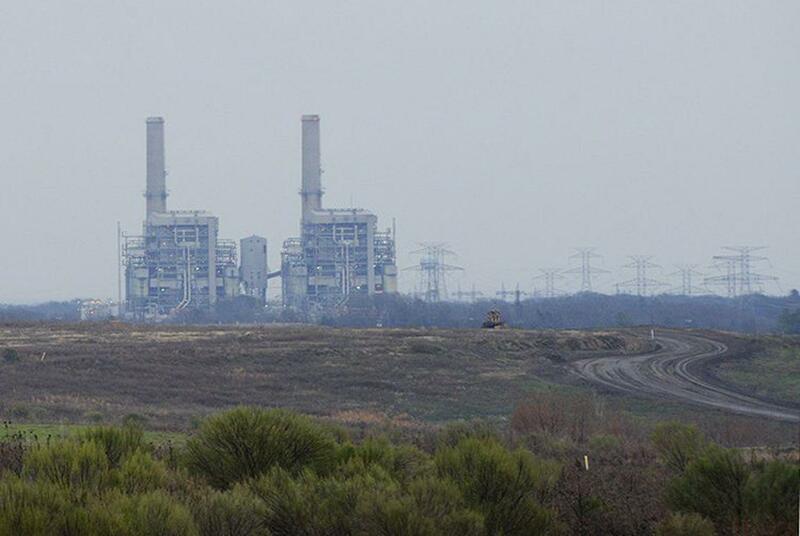 Luminant announced last week that it's shutting down three of its coal plants, including the Big Brown plant in Freestone County. 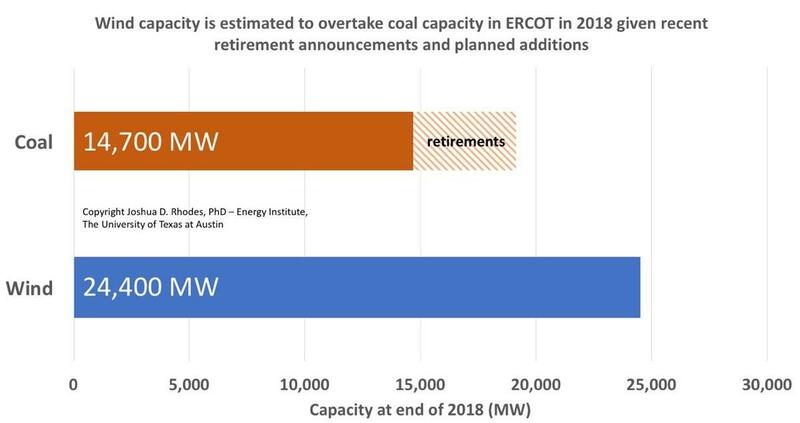 Josh Rhodes, a research fellow at UT Austin’s Energy Institute, said canceling out this much coal-generated electricity from the Texas grid this quickly is unusual. “We’ve never seen coal numbers move this fast,” he said. 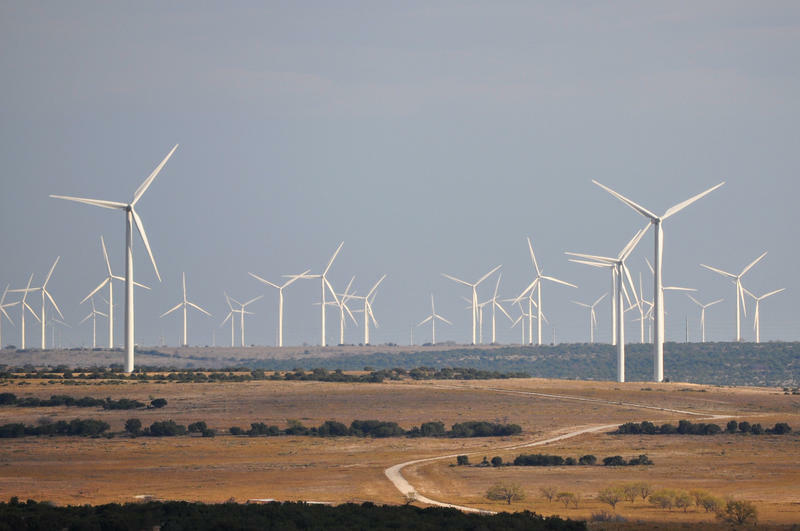 Wind capacity is increasing while coal capacity is diminishing in Texas. It got him wondering where Texas electricity will come from, and what he found surprised him. “It looks like we may have already crossed the threshold where we have more wind capacity than we do coal capacity,” Rhodes said. 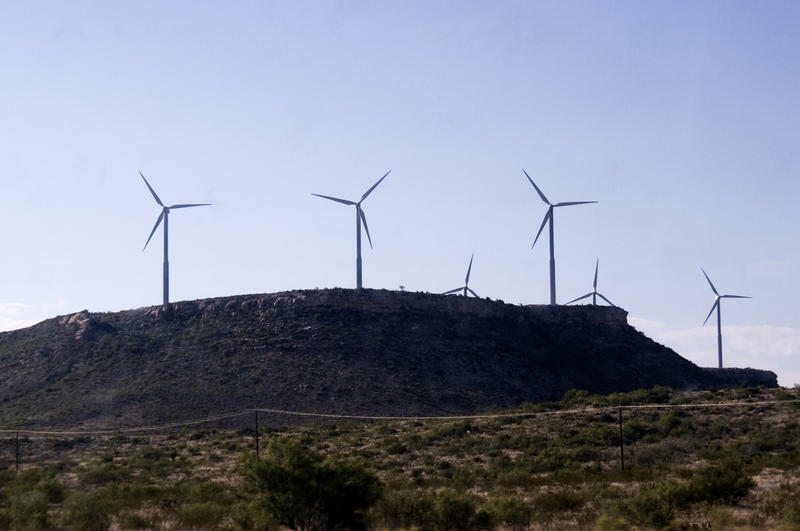 If that hasn’t happened yet, he said, the plant closures mean it will definitely happen next year when Texas has the capacity to generate 15 gigawatts of electricity from coal and 24 gigawatts from wind. Depending on the weather, 1 gigawatt can be enough to power anywhere from 200,000 to half a million homes. The switch away from coal may also have a positive impact on carbon emissions. Dan Cohan, a professor of civil engineering at Rice University, said the plants that are closing accounted for 11 percent of CO2 emissions from Texas plants last year. As coal use continues to decline, analysts expect the older, dirtier and less efficient plants to shut down first. But one of the plants in this recent rash of closings doesn’t fit that mold. He said it’s not exactly clear why this unit in Milam County will be closed — it’s not even 10 years old. But there’s a lot of speculation. Sandow 5 "is part of a bigger complex. It may not make sense just to keep one part of it open," Rhodes said, "it may make sense just to close the whole site down." One thing the closure does show is that no coal plant is immune from market trends against coal – specifically, the competitiveness of renewables and natural gas as a power source. “Yeah, they would have started building that when it they thought natural gas was going to be way more expensive than it is,” Cohan said. Then the plant closures were announced, sending a clear message that policy alone is not responsible for plant closures. “Trump and Pruitt haven’t found a way to repeal the rules of economics, so market forces keep pushing these … coal plants off the grid,” Cohan said. That’s precisely why Rick Perry, head of the Department of Energy, recently proposed subsidizing coal and nuclear power plants in an effort to prop them up. Perry has long been an ally of the coal industry. When he was governor of Texas he worked to fast-track permitting for coal plants. One of them? Sandow 5.